What do PCOS, inflammation & insulin have in common? Like many chronic conditions and disease, inflammation and insulin dysregulation are at the root of the issue, with PCOS being no exception. Is there a PCOS insulin resistance connection? In fact, inflammation and insulin resistance can lead to infertility, difficult and painful periods, PCOS, high testosterone, mood disorders, and many other common hormonal symptoms women struggle with. 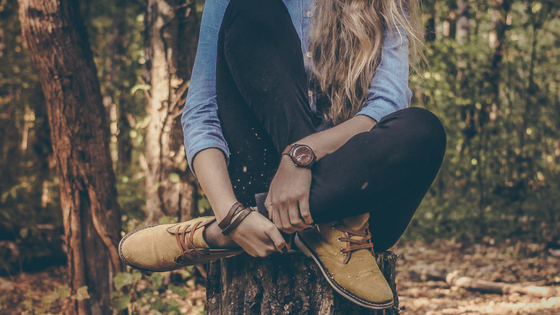 PCOS, Inflammation, Insulin – they are all related. Read this article to learn more! Can You Prevent PCOS by Decreasing Inflammation & Regulating Insulin? Many of us are aware that blood sugar imbalances and issues with insulin can lead to diabetes, heart disease, and cancer. But not many people (docs included) recognize that these play a crucial role in balancing hormones too. What if you eat right and exercise? 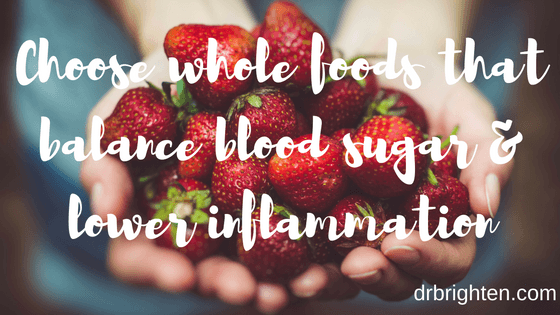 While diet and exercise are absolutely foundational to health blood sugar levels and excellent hormones, it will only take you so far if you’re inflamed. Inflammation alone can lead to insulin resistance and high blood sugar. Yup, you can eat right and exercise and still develop diabetes if you’re inflamed. There is now evidence to suggest insulin resistance that is a result of inflammation may actually cause PCOS rather than being a result of the disease. This is cascade called lipotoxicity — a condition in which dysfunctional fat cells secrete inflammatory chemicals that ultimately causes insulin resistance. How does inflammation cause insulin resistance & PCOS? Inflammation causes blood sugar dysregulation, which is why in my clinic we go searching for hidden cause of inflammation like adrenal issues and hidden infections..
Inflammation makes your cells rigid, making it harder for insulin to get sugar into the cell. This causes you body to make more insulin. When the cells are bombarded with sugar they eventually become insulin resistance. Basically, they get sick of insulin always knocking on the door so they just stop listening. Elevated inflammatory molecules in your tissues will cause the insulin receptors to stop working properly and become inactive. Your body depends on insulin unlocking the cell to allow sugar to enter. If the insulin has nowhere to dock on the cells, the sugar can’t get in. This creates both excess insulin and glucose in the bloodstream. This is what is known as insulin resistance and eventually lead to diabetes. Even lean PCOS body types often have chronic low-grade inflammation that is altering insulin receptor activity. You can be both thin and have insulin dysregulation. Tricky, right? While almost all other tissues become non-responsive to insulin, the ovaries are among only a few organs to remain insulin sensitive. What does this mean for your hormones and fertility? Your ovaries become bombarded with insulin, which causes a structural change to your ovaries and stimulates them to secrete androgens, like testosterone. The result is the typical ovarian changes of PCOS women, plus elevated testosterone. Do your remember the glycemic index? Yeah, it was all the rage when I was getting my nutrition degree. The glycemic index is a carbohydrate ranking system designed to help guide “good” blood sugar choices. It turns out the glycemic index is not an ideal system to guide food selection for the best blood sugar balance. What we’ve come to understand is while the glycemic index can be a good guide, it is really insulin we need to be focusing on. Insulin is the gatekeeper of the cell, allowing glucose to enter into it to be used as fuel, which is why it is so important of focus on the Insulin Index and inflammation. Both the insulin index and glycemic index look at the effects of certain foods on blood sugar levels, but the Insulin Index gives better guidance to women with PCOS. Women with PCOS and insulin resistance have plenty of insulin circulating their body but they just can’t use it. One recommendation we make in my clinic to women with PCOS, insulin resistance, and hormonal imbalance to eat protein with every meal. The Insulin Index helps us understand how certain proteins interact with our blood sugar and why this can be a beneficial practice. For example, beef, fish, and certain dairy products (like yogurt) will cause a large insulin spike, but do not raise blood sugar. It would seem that if they raise insulin then they must be lowering blood sugar, but in fact, they may not do much for your blood sugar if you’re pairing it with a big carbohydrate load. Eating a big steak with a giant scoop of mashed potatoes will raise both your insulin and your glucose. This may seem a bit tricky, but here are some good guiding principles to make it easy for you. Eat until you’re about 80% full. It actually takes your brain about 20 minutes to catch on to how full your stomach is. The 80% rule is usually an easy to way to gauge how much you really need to feel full. Dietary changes are foundational to balancing your hormones, lowering inflammation and improving symptoms of PCOS. Are you a woman with PCOS? What dietary changes have your found to be helpful? Share your tips and experience with our tribe in the comments below. 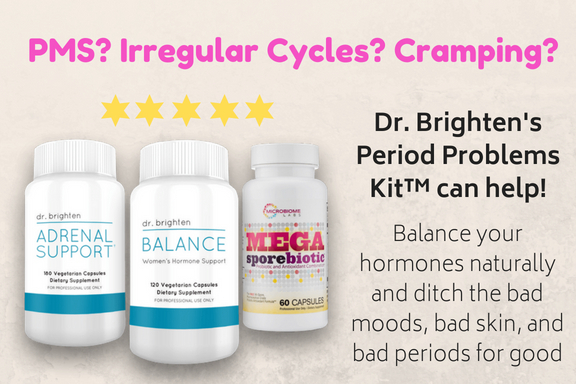 This starter pack is exactly what every woman needs to bring her hormones back into balance! 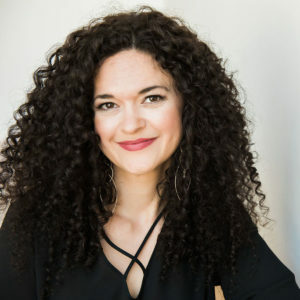 Dr. Jolene Brighten is a Functional Medicine Naturopathic Medical Doctor and the founder of Rubus Health, a women’s medicine clinic that specializes in women's hormones. She is recognized as a leading expert in Post-Birth Control Syndrome and the long-term side effects associated with hormonal contraceptives. 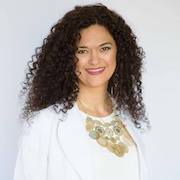 Dr. Brighten is the best selling author, speaker and regular contributor to several online publications including MindBodyGreen. She is a medical advisor for one of the first data-driven apps to offer women personalized birth control recommendations. 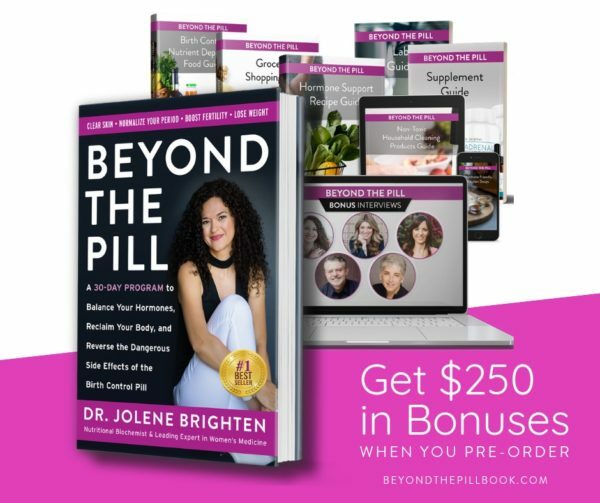 Dr. Jolene Brighten is a Functional Medicine Naturopathic Medical Doctor and the founder and CEO of Rubus Health—a root cause women’s medicine clinic specializing in the treatment of hormone disorders, including adrenal, thyroid, and hormonal birth control related conditions. She is a recognized as an expert in Post-Birth Control Syndrome and the long term side effects associated with hormonal contraceptives. Dr. Brighten is a best-selling author, speaker, and clinical educator. Download My FREE Meal Plan! 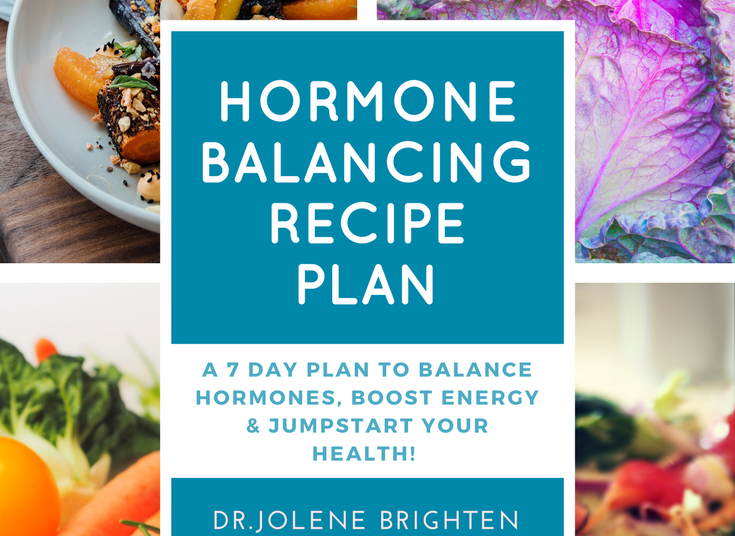 Balance hormones, improve your energy, and eliminate symptoms of PBCS.